And such is life! : ha ha... this ad is for the carnivores! 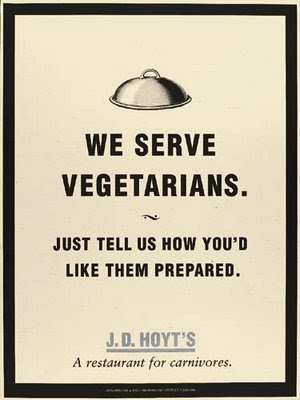 Though my vegetarian friends might not like it too much, the ad brings a smile on your face for sure!